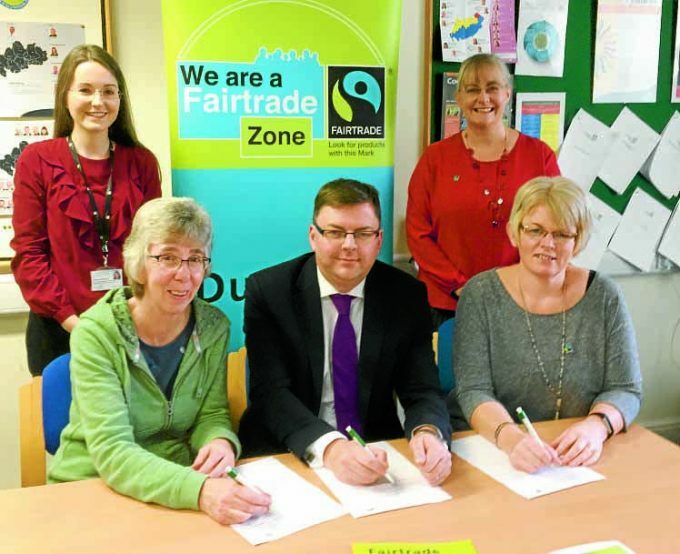 DUMFRIES and Galloway will keep its status as a Fairtrade Zone for the next two years. The region was first awarded Fairtrade Zone status in October 2017 after demonstrating the achievement of five qualifying goals, such as a wide availability of Fairtrade products in local shops and catering outlets and high levels of support from local people. And the Regional Fairtrade Steering Group has revealed its plans to further promote Fairtrade in the next two years, but extending it work with voluntary groups, schools, faith groups and businesses.